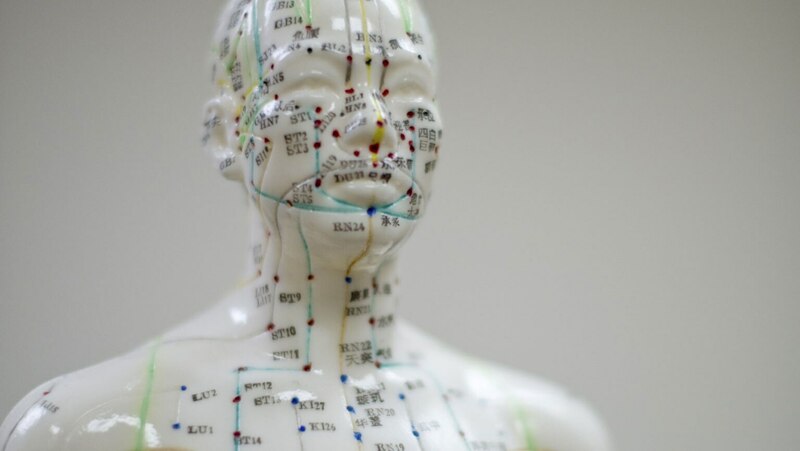 Deepen your understanding of qi and its role in traditional Chinese medicine, which is radically different from Western medicine. Discover how qigong and tai chi are designed to manipulate qi energy. Close by performing the next movement in the short form: Grasp the Bird’s Tail on the left side.